When do you have time to get a facial? Maybe once or twice a year….if that…right?! Did you know that you could use a microdermabrasion weekly or at the least every 8 weeks? If you find your face looking a little dull, there are many ways that you can brighten it! 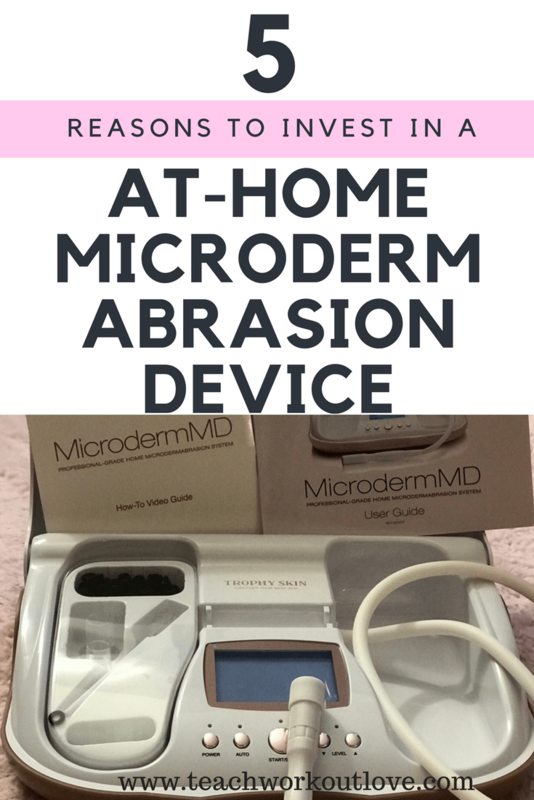 Have you thought about investing in a microdermabrasion device for home? If you are someone who never has extra time to make a facial appointment, then you should keep reading and make it something to consider. Trophy Skin showcases some great options for Microdermabrasion devices at home. Here is the number one choice of Microdermabrasion devices. 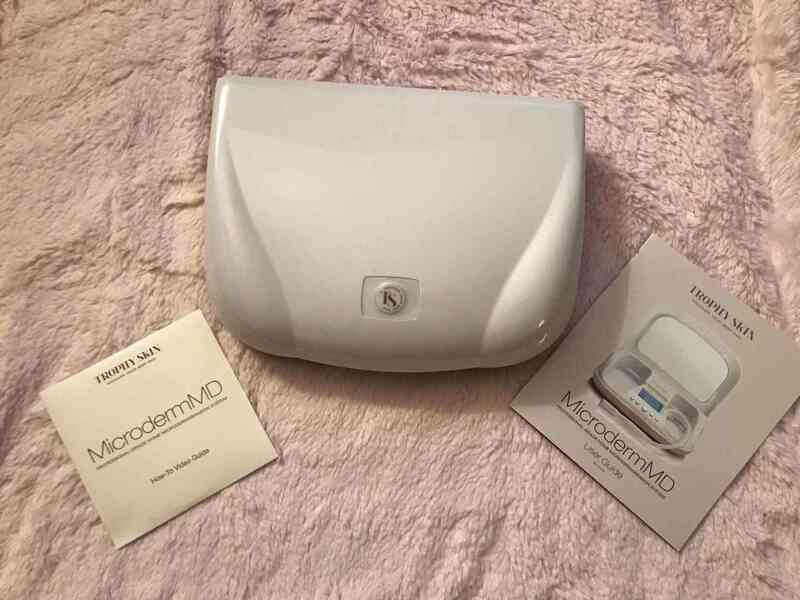 The MicrodermMD is a professional machine that is designed to reveal fresh skin and it uses diamond exfoliation and suction to remove dead skin and promote cell turnover. It can take less than 5 minutes to reduce the appearance of wrinkles, dark spots, pores and scars. You can purchase it here. Save Money. 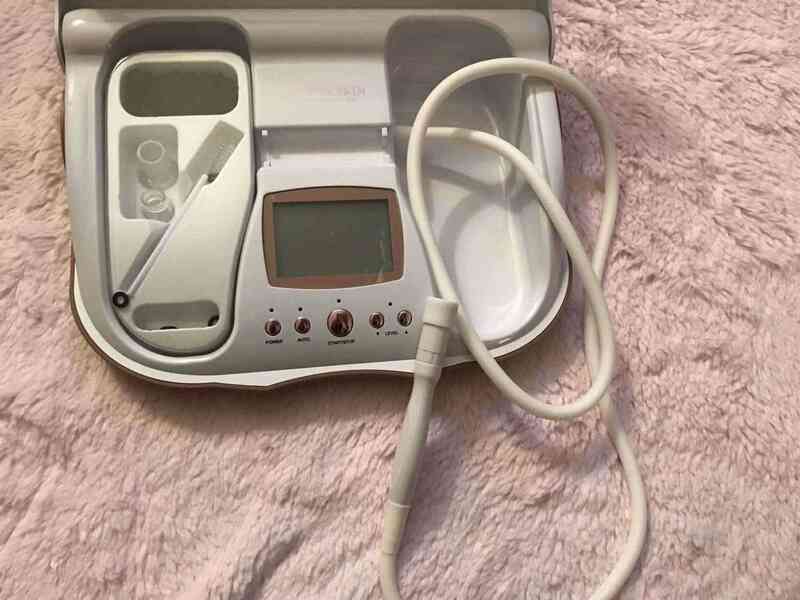 Instead of going to get a facial every 8 weeks, you can use this machine to do the procedures at home whenever you want. Because you have it at home, you can increase the regularity of the microdermabrasion facial without spending any more money! Save Time. 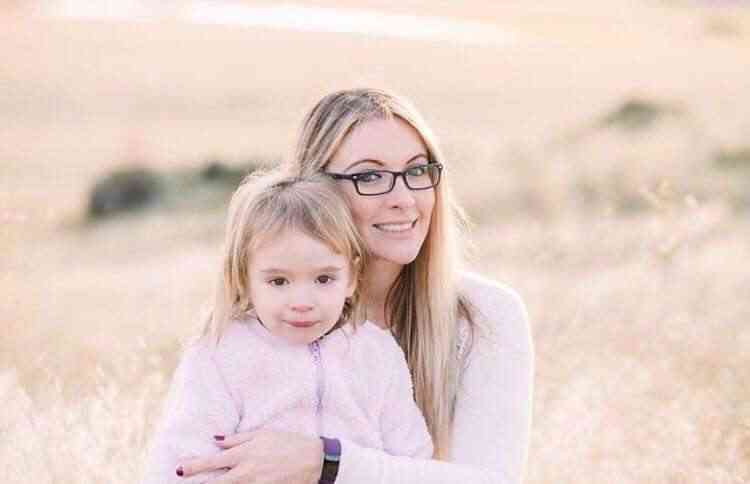 Since this process takes about 5 minutes, think about the amount of time that it takes you to set an appointment for a facial, go to the facial, plan it into your schedule, get a babysitter, etc. Now you can set up the machine after your kids go to sleep or while you are waiting for the laundry to finish and take those 5 minutes to freshen up your skin in your living room! Make Your Skin Look Good. One way to make you feel better about yourself is to make your skin look radiant. During the winter, everything is dull and your body is lacking vitamin D. Giving yourself a microdermabrasion at home can help your skin look radiant and even in the dullest times of the winter, you can be shining. Fade Acne Scars and Wrinkles. Microdermabrasion is great for fading wrinkles and acne scars. It does take a few more processes to get this going, so if you were to keep visiting a company to do this for you, it would cost you quite a bit. Be Consistent. Because you have this device at home, you are able to be consistent and help your skin become rejuvenated more often than you were before. How can you use the MicrodermMD machine? Looking for another device similar to the MicrodermMD? I didn’t realize it could help with acne scars! Yes!!!! It makes you feel fabulous afterwards !